Data is the value for any organization operations, so it’s important to make sure organization have access to its data in any time. Backup of valued data will ensure seamless access to data in a disaster. Businesses uses different type of backup technologies, tools to backup data. It can be traditional tape backups, on-premises backup, off-shore backup etc. each of these technologies, tools got their own characteristics. 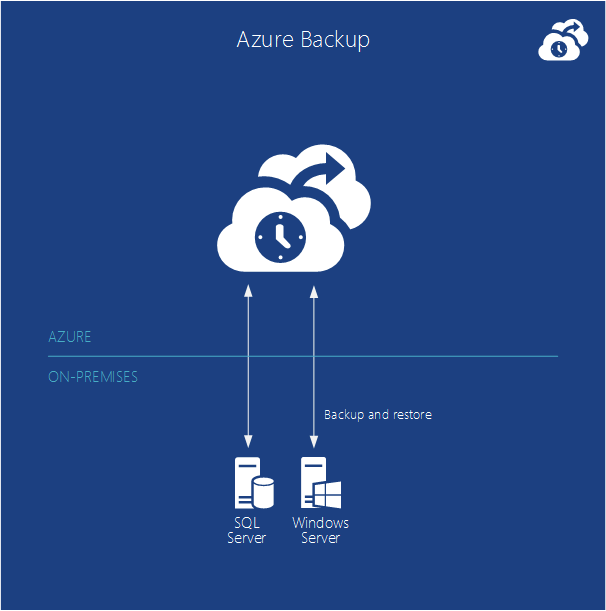 Azure Backup is a solution where you can bring your backups to cloud. Let’s see why it’s different from other solutions. Zero Capital investment – Disaster recovery solutions are costly. You need to buy additional storages, spaces in remote data centers, software licenses, support contracts etc. when all these adds up its not cheap. But with azure backup you can start the backup without any of the above concerns. 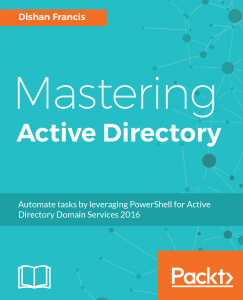 All you need to do is enable the service in azure portal. Then in next minute you can start to back up your data in to the cloud. Minimum maintenance cost – Maintaining disaster recovery solution is not easy either. When the data grows you need to plan for the expanding your backup infrastructure as well. Also need to consider about software upgrades, staff training etc. But if you use azure backup, Microsoft taking care of all these maintenance problems for you. Protect Data from anywhere – your data can be in different formats and in different geographical locations. Also some data may in cloud. Azure backup can protect your data from anywhere and all you need is internet access. In disaster it will be available to you from anywhere as well. Replacement for Tape – even tapes are old school backup type still organizations are using it for long-term retention. With azure backup you can keep your data up to 99 years. Also it’s available to you in low cost and faster recovery than tapes. Secure – When people talk about the cloud service a common question you get is how secure it is. With Azure backup, the data will be encrypted before it leaves your infrastructure. Then it will be deliver via secure connection and will be store in azure datacenters as encrypted data. Reliable – Azure backup will store 3 copies of your data in azure datacenter and in additional you can save copies in remote datacenters in different geographical locations. Throttling – when you backup data over internet one of the problem people face is bandwidth. With bandwidth throttling we can control the impact of backup jobs to company uplinks. Ideally backup jobs can use the full benefit of bandwidth in off-peak times. Compression – Data will be compressed before it upload in to azure. So it will use less bandwidth and less storage. Advanced Workload Protection– Azure backup can integrate with SCDPM (System Center Data Protection Manager) and can use to protect enterprise workload such as SharePoint, exchange, SQL servers, Hyper-V VM. It also gives Granular restore capability such as mailbox recovery for Exchange, DB level recovery for SQL, and ILR for SharePoint. DPM works seamlessly with the Hyper-V Volume Shadow Copy Services (VSS) writer to ensure that consistent versions of virtual machines are captured and protected without affecting virtual machine access. Offline Seeding – The initial backup for large servers over internet is pain. Azure backup allow you to create initial backup locally and can deliver to the nearest azure datacenter for upload. In next post let’s see how we can configure azure backup and start protecting data.